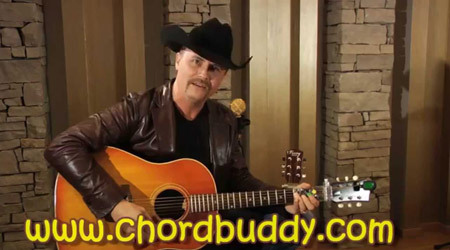 Learn guitar chords the easy way with ChordBuddy. Check out this blog of news, tips and tricks for how to learn to play guitar or improve the skills you already have. You’ll see why people of all ages are skipping traditional guitar lessons and picking up the easy, affordable and effective ChordBuddy system. 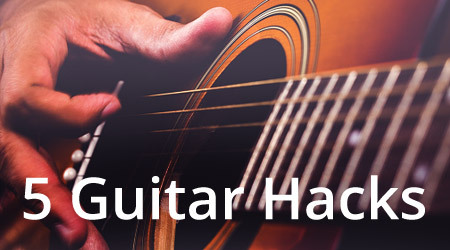 See how ChordBuddy can help you teach yourself guitar. 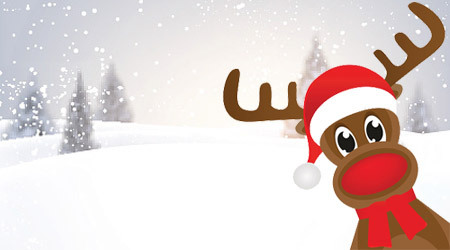 Contact us today—call 877-699-6188. 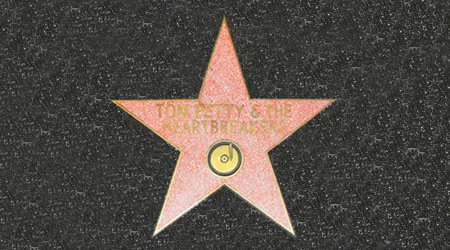 A tribute to rock and roll legend Tom Petty. 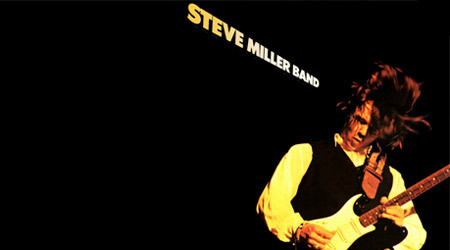 Learn about his early life, career and how to play Free Fallin’ on ChordBuddy.